I was shopping in Marshall's the other day (on the hunt for the $7.99 Measureable Difference 6 Cream Contour Kits that everybody has been posting online. 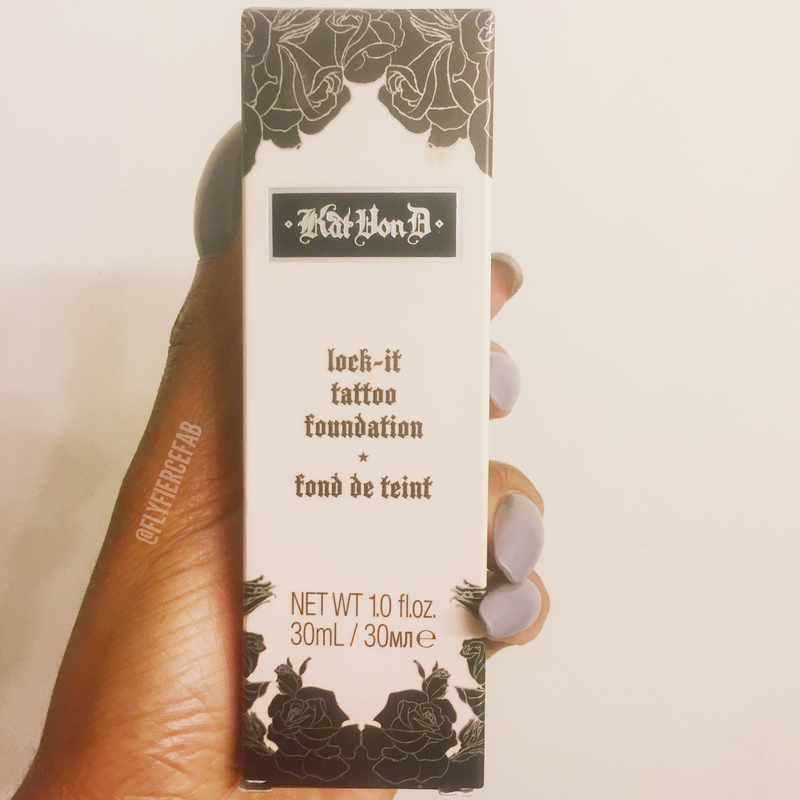 I have yet to find one at either TJMaxx or Marshalls -_-), and as I was looking through their makeup section I spotted the Kat Von D Lock-It Foundation. Intrigued (because as y'all know, that's my new fave foundation), I took a closer look. 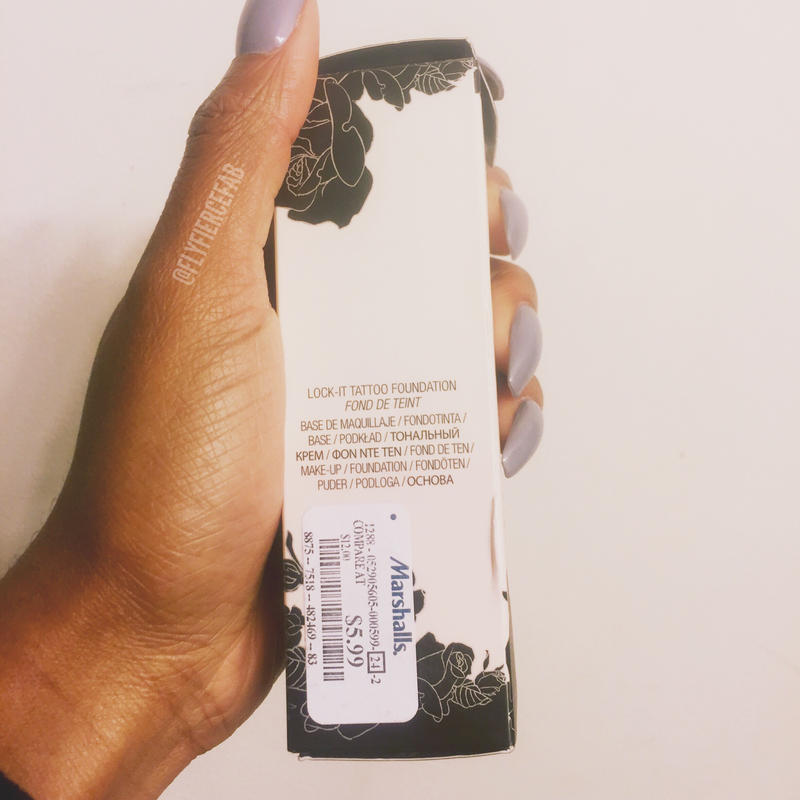 It said that the shade was Deep 70 (which I assumed would be too light for me, as I wear Deep 74), and when I turned the box to the side to look for the price I was shocked. Marshall's was selling it for $5.99. GIRL WHET?! Do y'all know how good this stuff is?! I looked for more while I was there, and at the other locations around me...but I haven't been able to find more. 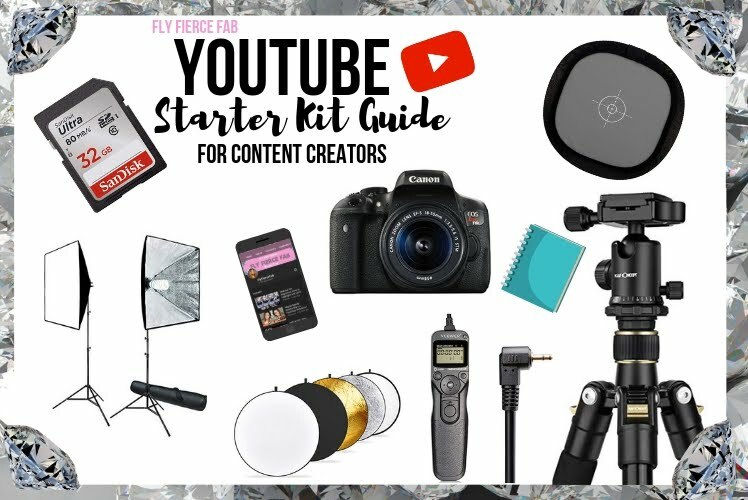 I did buy that bottle though, because I figured I could add it to my new and growing kit for when I do other people's makeup. I finally got around to swatching Deep 70 today, and was surprised to find that this Deep 70 is actually quite darker than the shade I wear which is Deep 74. 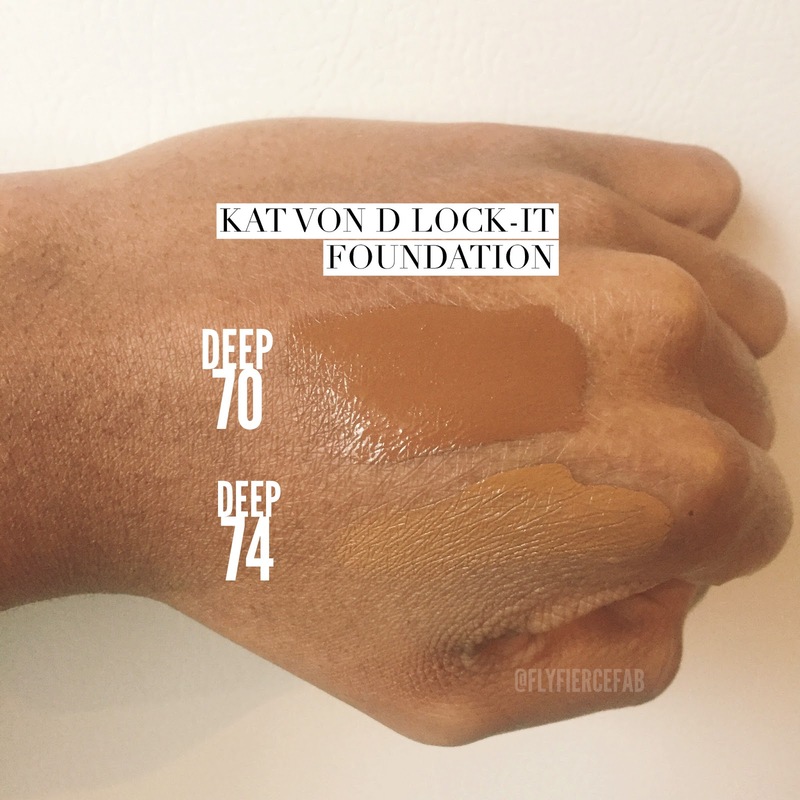 I did a little research, and apparently Deep 70 had been discontinued (which is probably why I was able to find it there for such a low price). It's too dark for me, but I do plan on using it on other people...and possibly mixing it with Deep 74 in the summertime to create my tan & chocolately summertime shade. Hopefully they bring back / create more darker shades of the Kat Von D Lock-It Foundation, because I really do love it. Like I've said in previous posts, I feel like this foundation is a better color match for me than anything I've ever bought at MAC. 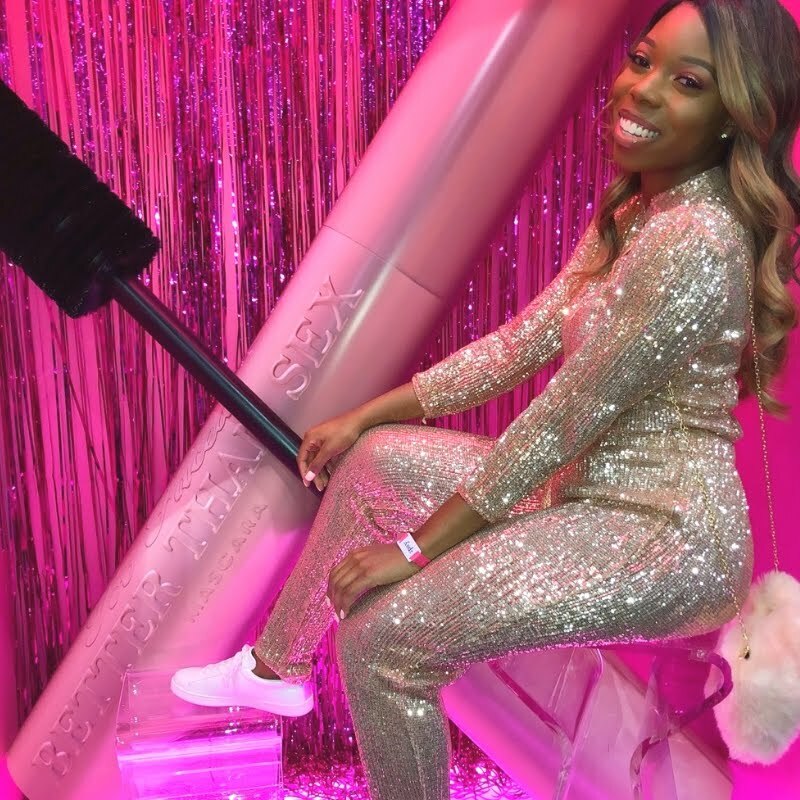 More cosmetic companies need to become conscious about creating foundations that compliment women of color (No tea, slight shade at Marc Jacobs Beauty and their 3 shades of foundation for women of color).